Protoplast’s Hybrid “Injection Blow” Process. - Protoplast Inc.Protoplast Inc.
How do you design a rubber part that is both rigid yet still flexible? That was the challenge Protoplast faced when approached by one of its automotive customers. 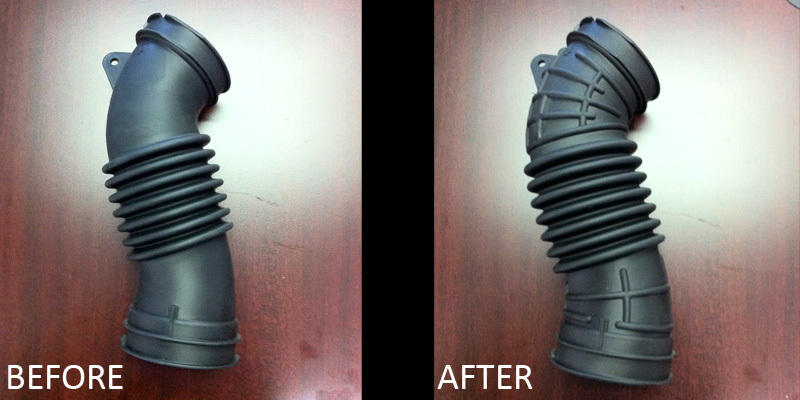 They needed a new design to meet a very difficult automotive requirement. The team at Protoplast was up for the challenge, and worked closely to develop a design and material that hit a perfect balance.